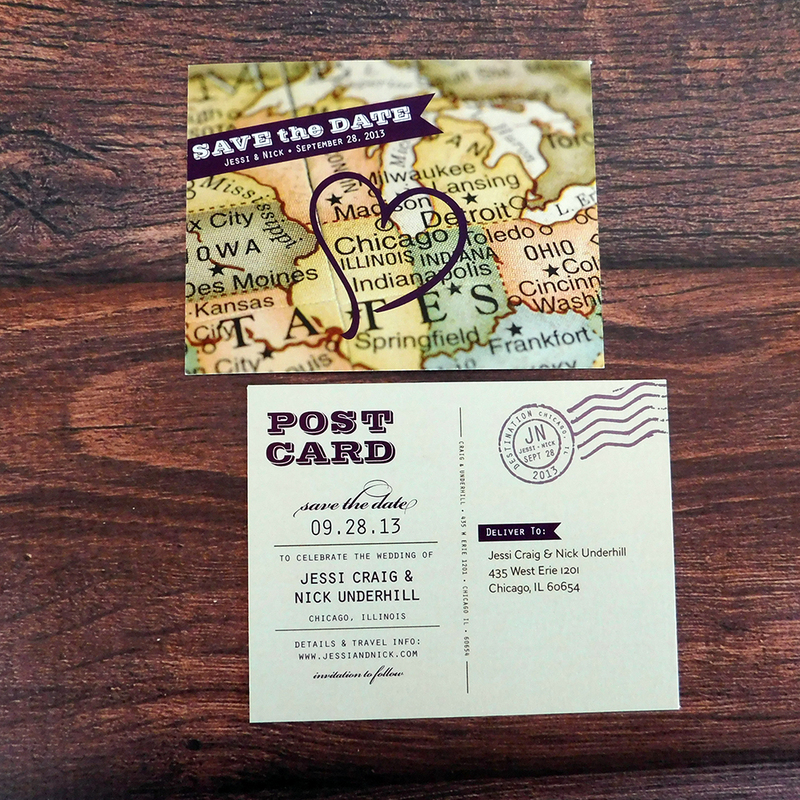 This fun postcard Save the Date features a vintage style map highlighting Chicago. 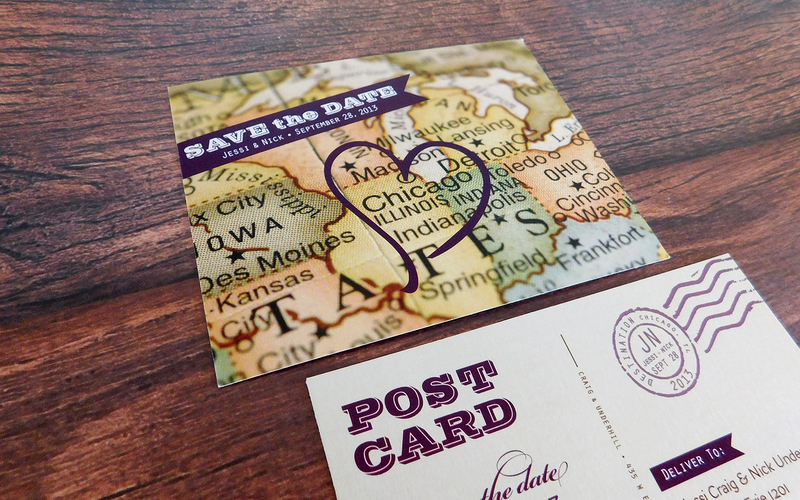 A deep plum purple heart encircles Chicago, where the wedding took place. 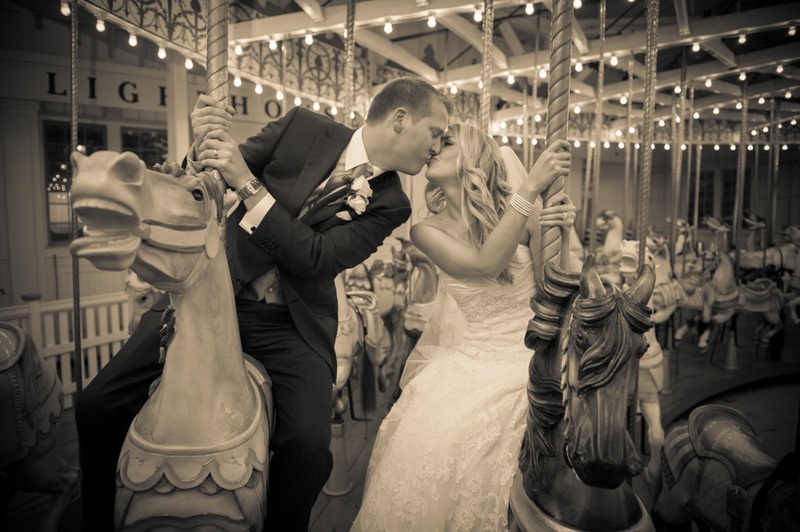 Jessi & Nick were married on September 28, 2013 in downtown Chicago. 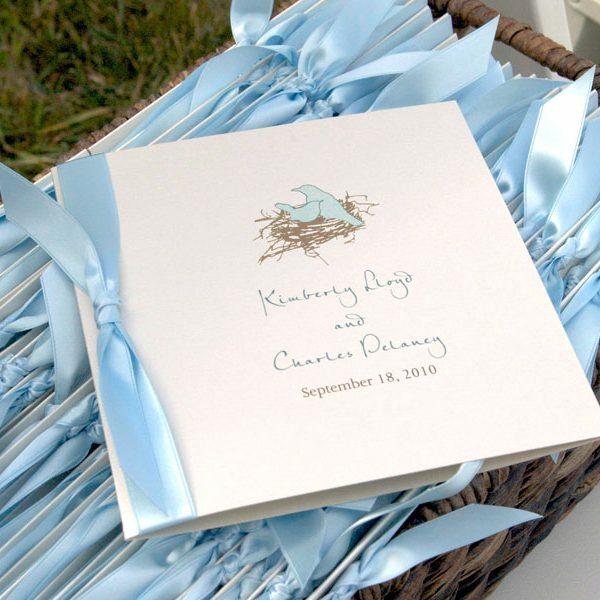 With a shared love of travel and discovery, and family and friends flying in from all over the world, the couple decided to create a travel-inspired wedding with vintage flair. 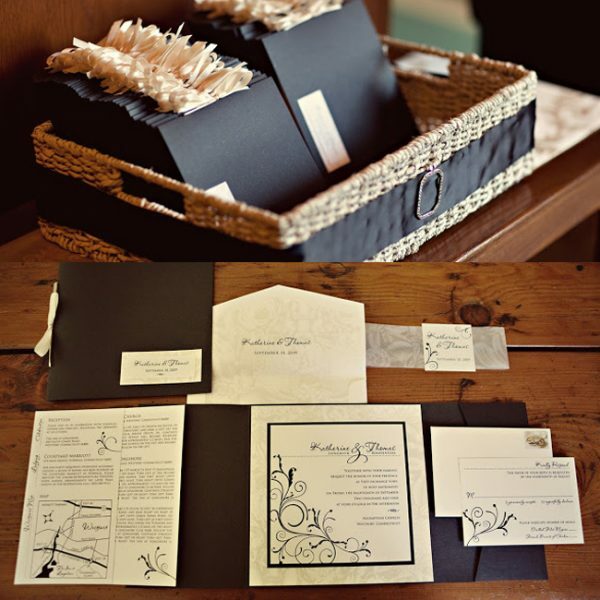 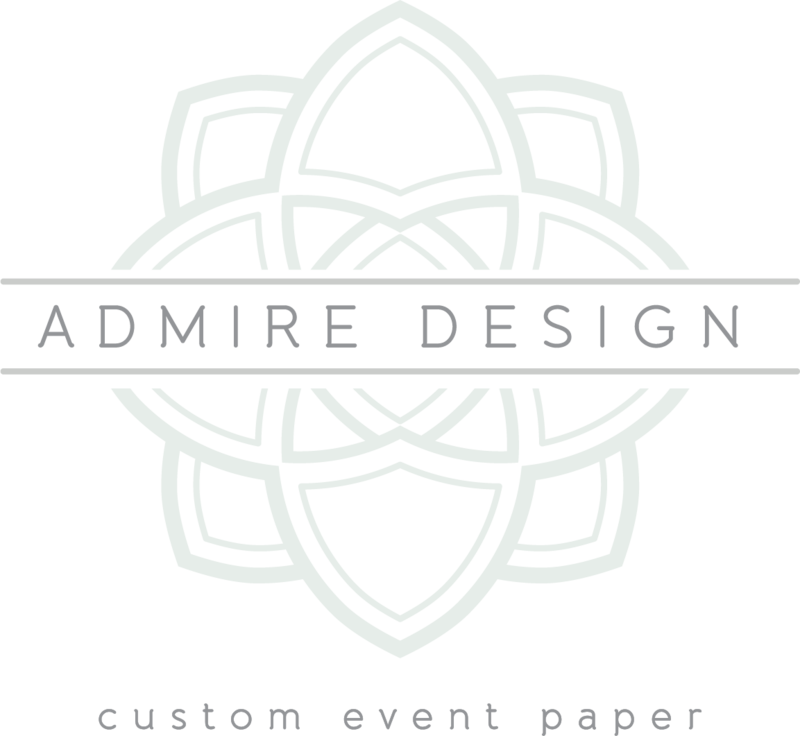 The design is complete with a custom post mark created for the couple.